For high school student athletes aspiring to play NCAA sports, ALVS provides a flexible academic schedule. ALVS provides college preparatory online courses that are supported by experienced teachers. 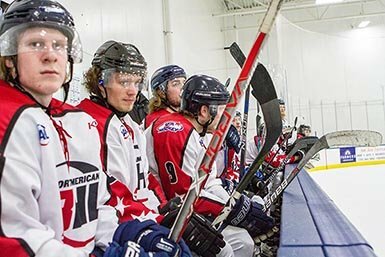 For college hockey eligibility, our catalog includes courses approved by the National Collegiate Athletic Association (NCAA). For practice and travel schedules, players can complete course work online any time that is best for them. Your student can be one of the thousands of student athletes nationwide who have enrolled with ALVS. We have 100+ NCAA-approved online courses that meet Core NCAA® eligibility requirements, so students can play in Division 1 or 2 collegiate athletics. Our Guidance Director, Joseph O’Leary, served 3 years (2014-16) on the NCAA National High School Advisory Council and is now a permanent member of their National Advisory Board. He is well versed in the rules and expectations that NCAA has regarding both student eligibility and nontraditional course programs. Joe will use his 10+ years of virtual school experience to work with you and your student to map out an academic plan that will leads them to success. Since 2014, ALVS has been the exclusive online program for the North American Hockey League. 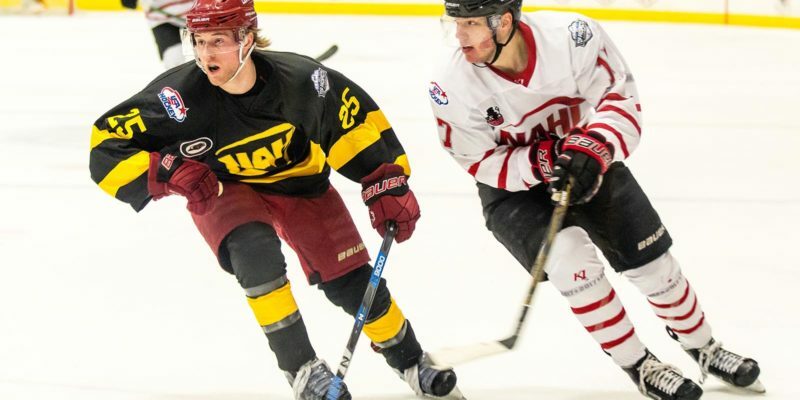 Hundreds of Student Athlete hockey players from the league have used ALVS either as their school of record or for Single Enrollment Courses. Whether at a training center, on the road, or at home, high school students playing hockey complete course work using a timetable and location that best fits with their travel and practice schedule and courses can be started any time of the year. Thanks to our NCAA-approved courses, and our focus on student success, student athletes can earn NCAA approved high school credits, so they can play collegiate hockey.